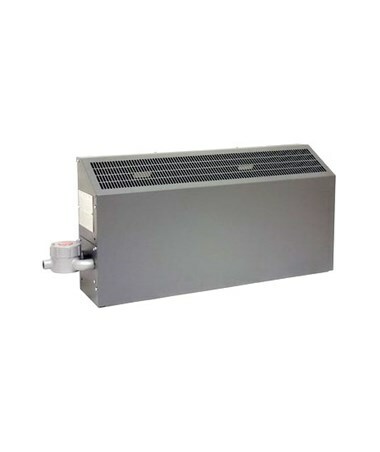 The TPI FEP T-2A Series Hazardous Location Wall Convector Heater is a tough electric wall-mounted unit that heats an area or interiors. Featuring a cabinet size of 18” H x 9” W, this wall convector is perfect for hazardous commercial and residential indoor applications. It is also rated for explosive areas of Class 1, Group B, C, and D Division 1 and 2 with a maximum operating temperature of 536 °F (280 °C). This TPI T-2A Series offers a bottom in and top out air flow. It has a cabinet length of up to 58 inches. Plus, the TPI wall convector heater requires a nine-inch minimum clearance from the bottom of the heater to the floor. The TPI FEP T-2A heater is constructed of a durable 16-gauge steel with gray epoxy textured powder-coated finish that can surely last for a long time. The TPI heater cannot be operated in a room with an ambient temperature of 104 °F (40 °C). In addition, it is NEMA 4 rated and made in the USA. Please Note: This heater cannot be operated in rooms with ambient temperatures exceeding 104 °F (40 °C). 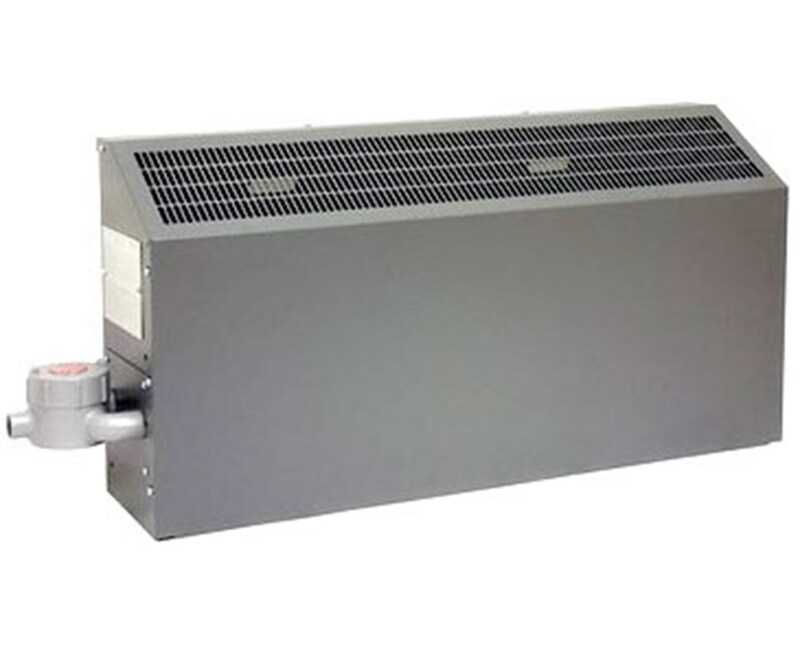 The TPI FEP T-2A Series Hazardous Location Wall Convector Heater offers 31 models that have varying heater wattages, voltages, and phases. Choose from the menus above.